When running an efficient kitchen, either at home or work, or simply choosing the right cheeses suitable to your customer base, it’s important to focus on value when discussing options with your cheese wholesalers. We believe that great value comes with the versatility of our cheeses, and, here at Lactalis, we don’t do ‘one trick pony cheese’. Check out some of our favourite, most versatile cheeses that work just as well on the cheeseboard as they do within your menu. When purchasing from your cheese wholesalers or catering food suppliers, this pride of Normandy is often at the top of the list as a great addition to the cheeseboard selection. Its rich and creamy texture makes it a perfect stand-alone option or you can eat it with crusty white bread.Camembert is also brilliantly robust as an ingredient in its own right. Try it mixed with cream for a flavour-packed steak sauce. Ideal grilled or in a goats cheese tart as a starter (try this sweet potato & goats cheese tart , the Somerset goat’s cheese is versatile and works just as well in salads as it does on pizzas. If you’re struggling for an interesting and flavour-packed vegetarian option, why not try a goat’s cheese and sweet potato salad? 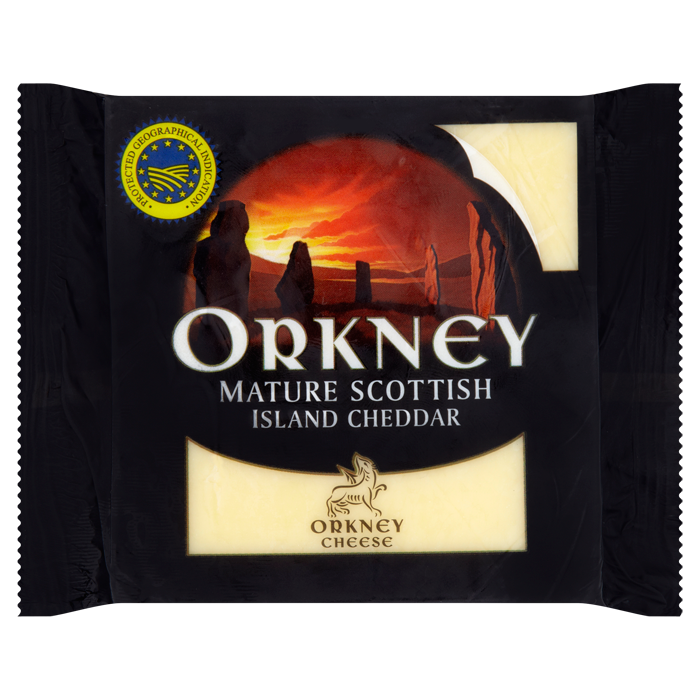 This Orkney Isles cheddar really packs a punch on the flavour. It works well with pasta dishes but is at the top of the list when purchasing the right cheeseboard selection from your cheese wholesalers. It’s most at home on the cheeseboard. Combine it with a Victorian chutney or caramelised onion and crusty bread or crackers and enjoy the nutty, smooth flavour. Our Emmental has to be the number one melting cheese and is arguably the most versatile cheese for cooking. It is the ideal ingredient for lasagnes, dauphinoise, macaroni cheese, carbonara, pizzas. The list goes on! The Dolcelatte is a subtle blue cheese. Less powerful in flavour than many blue cheeses, it is suitable for all tastes. With sweet notes and a creamy texture it is great with bread or crackers and also works well in sauces. Try the Dolcelatte as a flavoursome addition to a mushroom risotto. I hope you enjoy this .Don’t forget to Check out our top tips for getting the most versatile selection of cheeses from your cheese wholesalers.